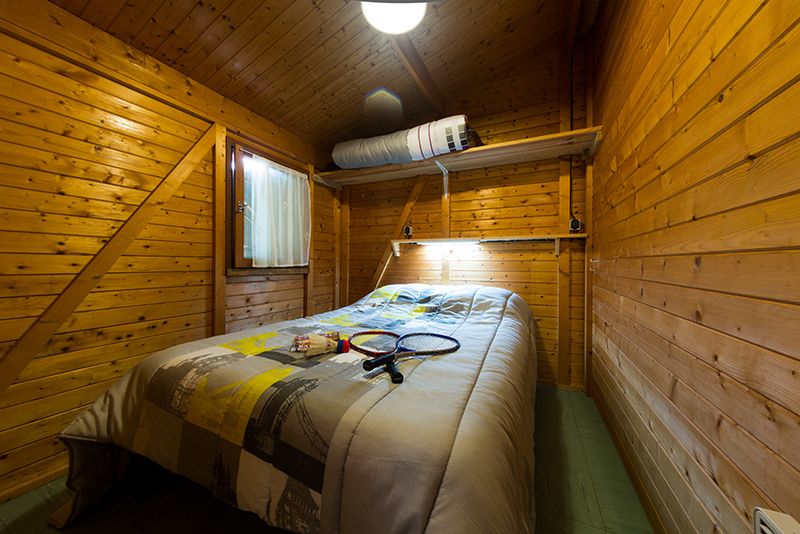 On the terrain we can also offer you 7 comfortable wooden chalets. 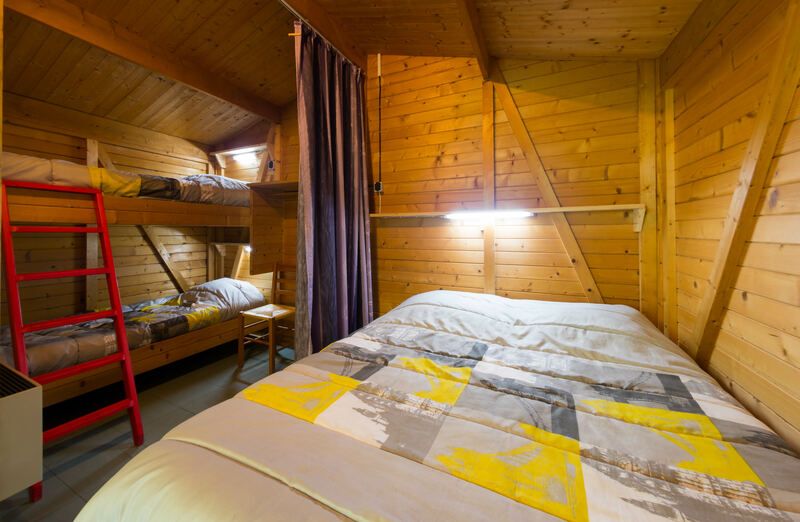 There are 6 chalets for 2 - 4 people and there is one that suits 6 people. Each chalet has it's own terrace and garden area.